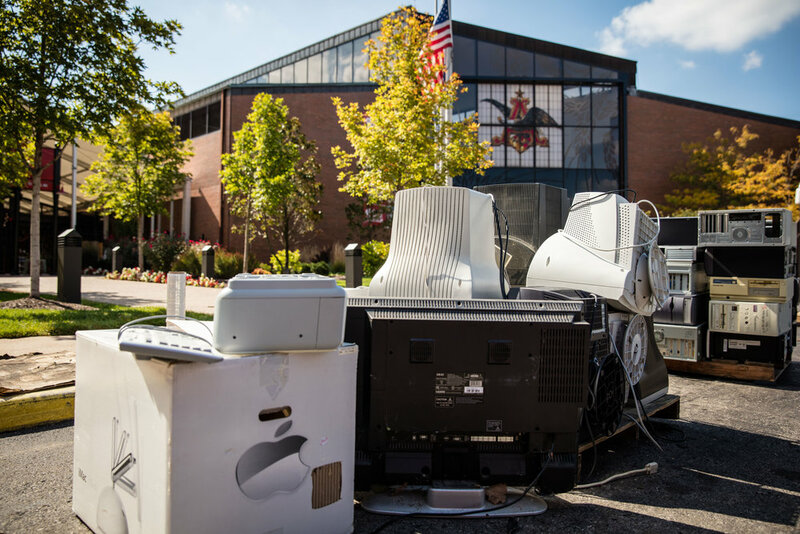 Today's certified electronics recycling event is being hosted in collaboration with MRPC. Wood Console TVs will cost $25.00 each. Computer Monitors will cost $10.00 each.